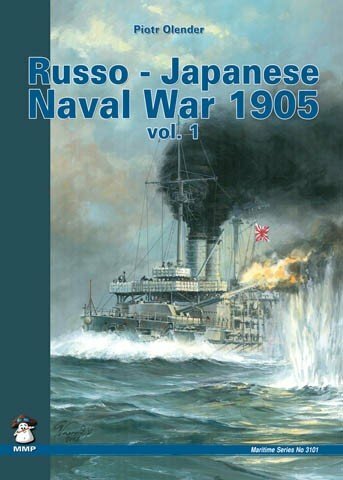 Author(s): Piotr Olender ISBN: 978-83-89450-48-7 Format A4 - Pages - 152 (0 in colour) One of the first significant conflicts between major powers in the 20th Century, the war between Russia and Japan in 1905 was a chilling precursor of later wars. 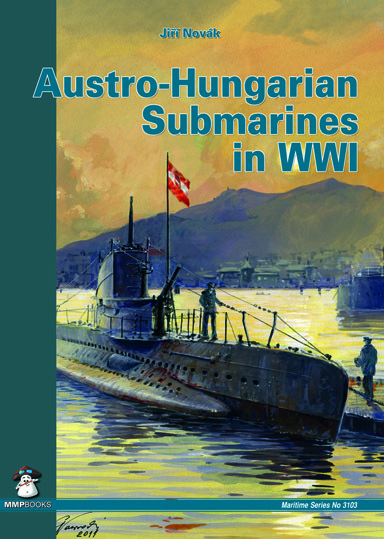 At sea, this was the first confrontation between Dreadnought-style battleships, and the use of torpedoes, mines and even submarines presaged "modern" sea warfare. 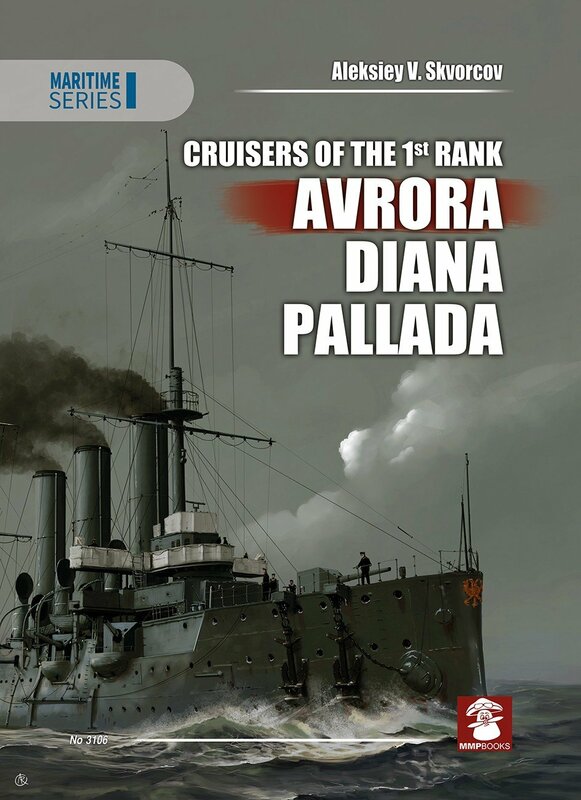 This volume covers the background to the conflict and the battle for Port Arthur, both at sea and on land. 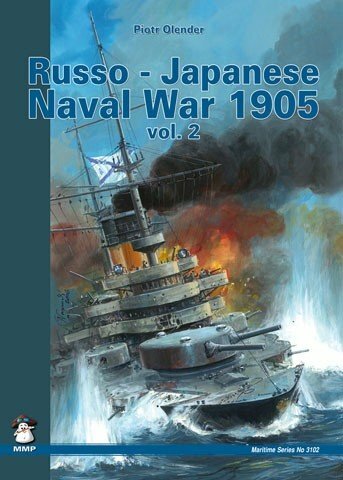 Volume 2 will cover the later stage of the war and the Battle of Tsushima. 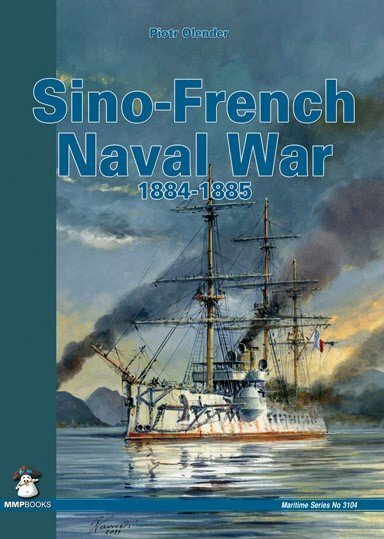 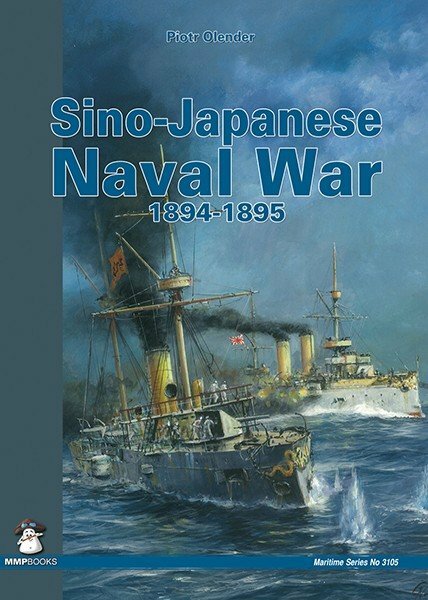 Profusely illustrated with rare photos, maps, and scale drawings of all the major warships involved, these books provide a detailed history of this significant but often overlooked conflict.